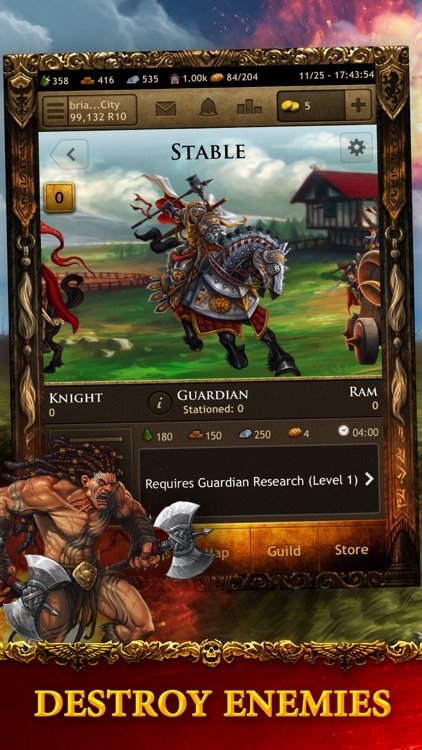 Valor is not a game for people looking to build pretty, pretty castles. This is war. Decisions have consequences. 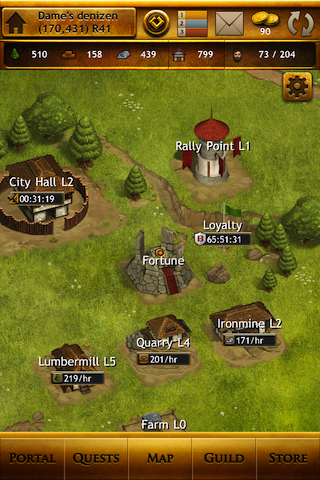 Use each building, troop, and alliance to determine your fate: conquer or be conquered. Welcome to Trial by Sword. "Best strategy game I've ever played. 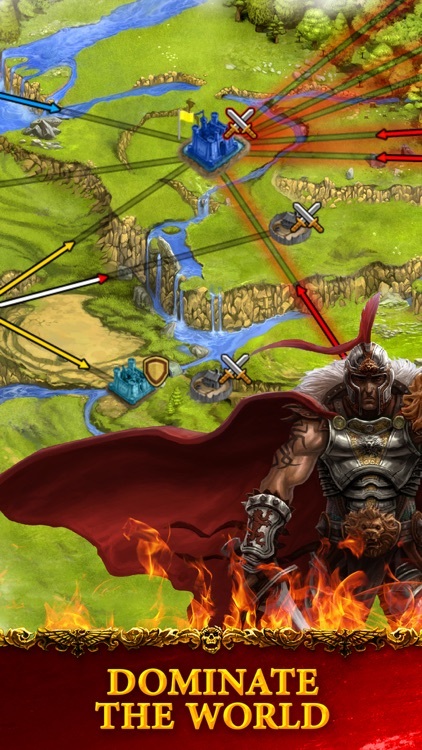 A shining gem in the world of strategy gaming"
"Great game with an edge of life or death." 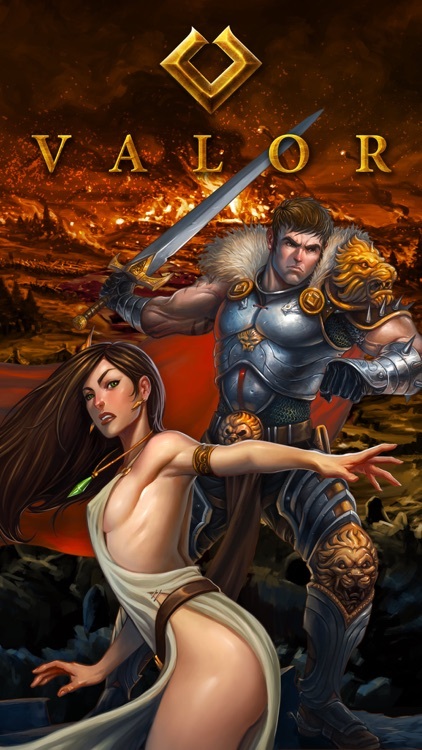 Player versus player combat is the heart of Valor. Convince, coerce and conquer those around you to survive and thrive. Guilds will reign supreme upon the backs of new and lasting friendships that extend beyond the game (and occasionally spinning off a marriage or two). 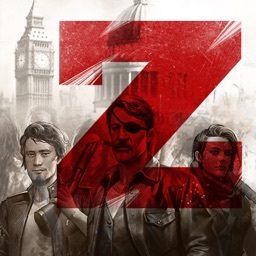 Other alliances will be shattered by a single player's treachery. Valor is not a game; it’s a way of life. 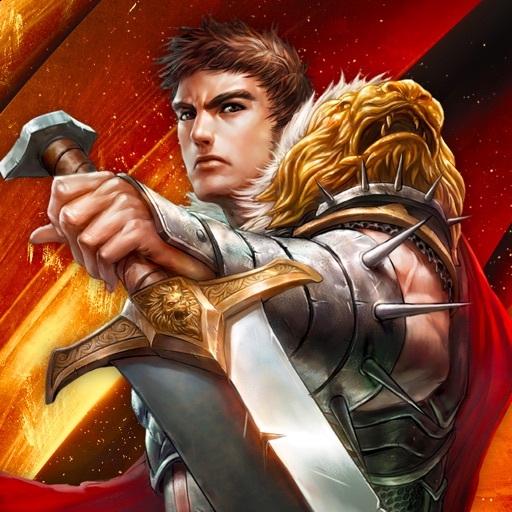 - Highly competitive environment with deeply strategic combat. - Control hundreds of cities to create a lasting empire. 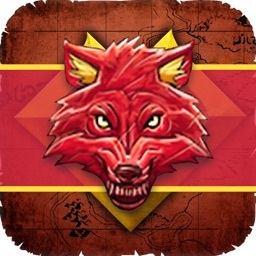 - Join a guild, conquer enemy players and claim a world. 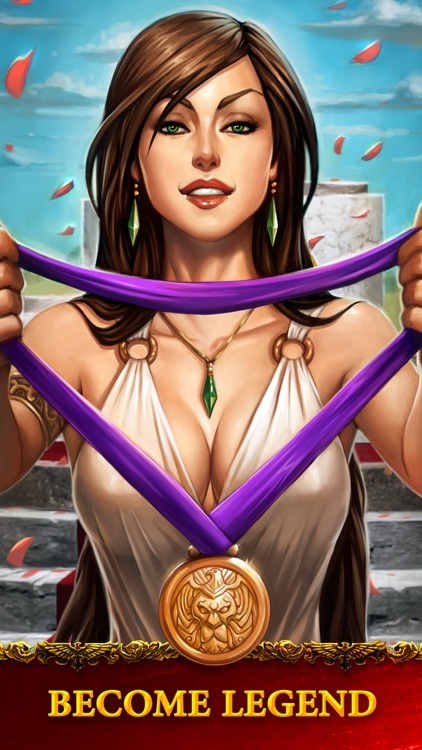 - Vie for entry into the Tournament of Champions. - Earn titles and premium items through superior play. - Experience multiple game modes. Welcome to Valor, Lords and Ladies. Bring your galoshes, it’s gunna get messy. 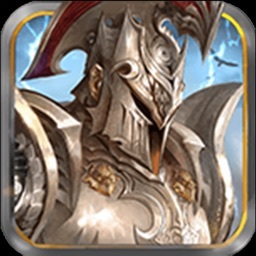 You need a wifi connection to download Valor HD. If you are using cell service please search for ‘Valor’ in the App Store to download the standard definition version. 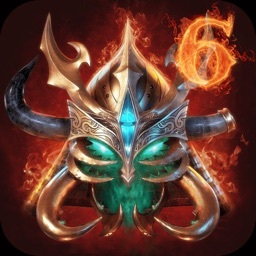 Valor HD is a massive multiplayer online, real time strategy game, for the iPhone/iPod touch and iPad. It is chock full of detail oriented town building and world dominating guilds. If you have time off this holiday season, Valor HD is a great way to spend your free time.